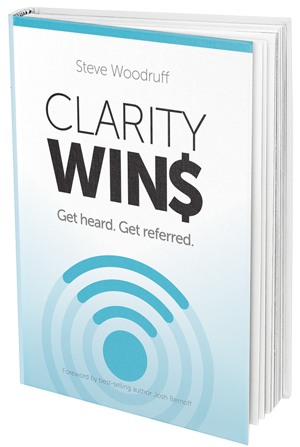 Clarity Wins book launches November 27! The link you have clicked will become active on November 27th, 2018. Stay tuned and try again that day!